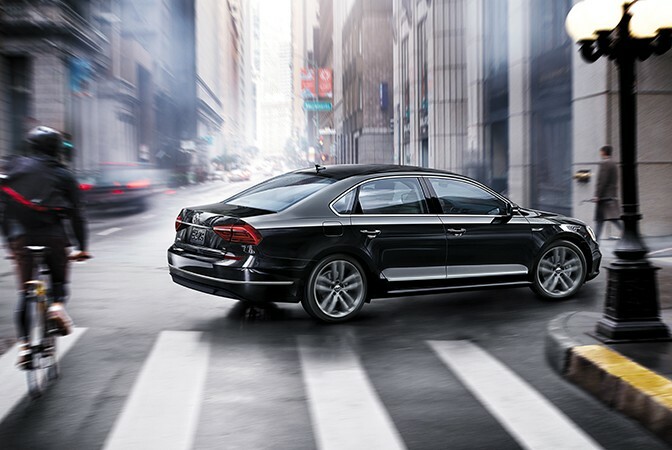 Volkswagen is preparing to introduce the 2020 Passat at the North American International Auto Show and now we’re learning more details about the model as a handful of publications were recently invited to take a spin in a pre-production prototype. That’s disappointing as current Passat dates back to 2011. However, the model will feature new styling inside and out. The exterior is slated to draw some cues from the Jetta and there will be an optional R-Line appearance package which adds 19-inch alloy wheels. Inside, there will be an 8.0-inch touchscreen infotainment system with Android Auto and Apple CarPlay compatibility. Power will be provided by a familiar turbocharged 2.0-liter four-cylinder engine. While it continues to produce 174 hp (129 kW / 176 PS), it now develops 207 lb-ft (280 Nm) of torque – an increase of 23 lb-ft (31 Nm). The engine is paired to a six-speed automatic transmission which sends power exclusively to the front wheels. While the four-cylinder lags behind the competition, Volkswagen has reportedly decided against offering an optional V6. 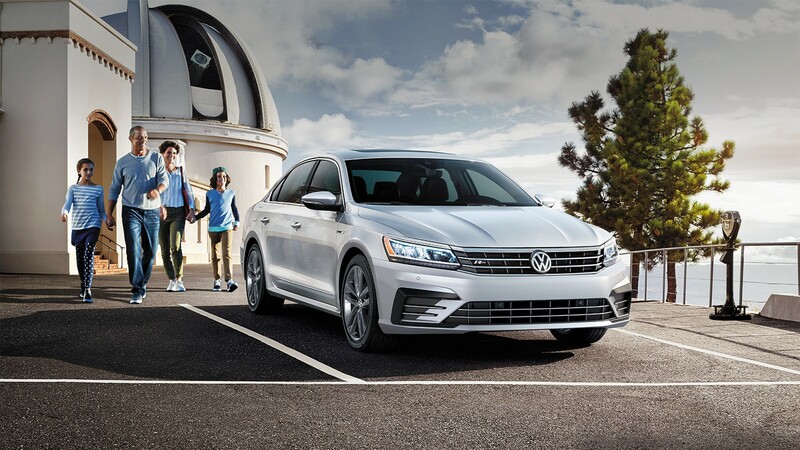 This is a bit disappointing as the 2018 Passat GT featured a 3.6-liter VR6 engine that developed 280 hp (208 kW / 283 PS) and 258 lb-ft (349 Nm) of torque. Fans will certainly miss the optional V6, but its absence shouldn’t be too surprising as the engine was quietly dropped from the 2019 Passat. 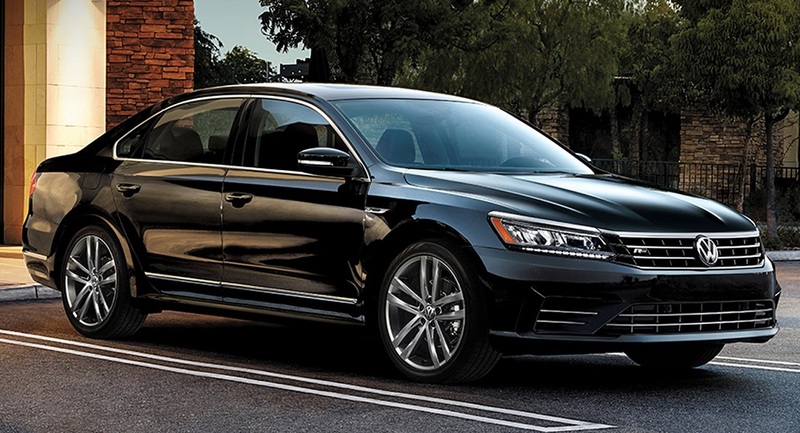 Pricing remains unconfirmed, but the 2020 Passat is slated to arrive at U.S. dealerships in mid-2019.